NYC, 02/21/2019, 6:00PM. 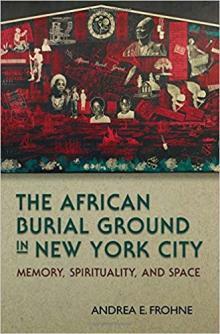 The African Burial Ground In New York City. Associate Professor of African Art History at Ohio University Andrea E. Frohne discusses this political battle as well as her book on the African American burial ground within the context of the history of enslaved Africans in New York.